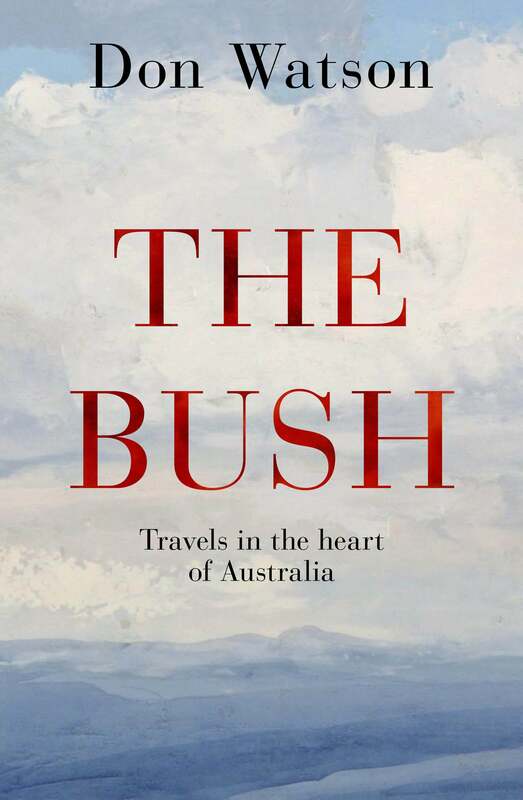 What do we mean by 'the bush', and how has it shaped us? 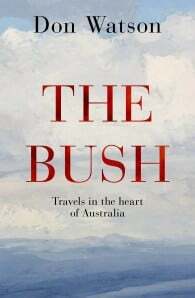 Most Australians live in cities and cling to the coastal fringe, yet our sense of what an Australian is – or should be – is drawn from the vast and varied inland called the bush. Don Watson is one of Australia's most distinguished writers. His bestselling account of his time as Paul Keating's speechwriter, Recollections of a Bleeding Heart, won several awards, as did his 2008 release American Journeys. Don's most recent book is Bendable Learnings (2009), a successor to Death Sentence and Weasel Words.